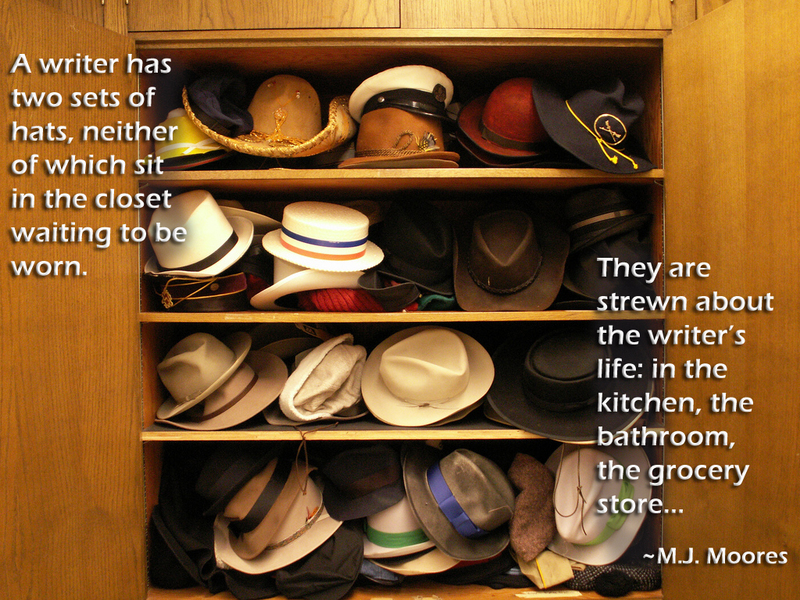 How are you doing these days – wading through your many hats? I’m finally getting there. It has been a long haul. The largest hat I now wear is my grandmother hat, but it is for these grandchildren that I write.